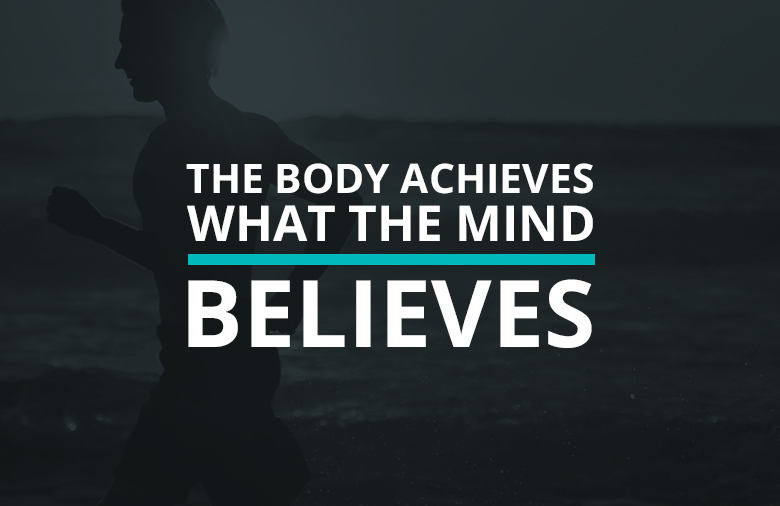 Think that you can accomplish your health goals? If you truly imagine that you’ll be running faster, swimming farther or jumping higher, you will be able to do it. Trust yourself that you will be successful, living a life filled with wellness – and you will.